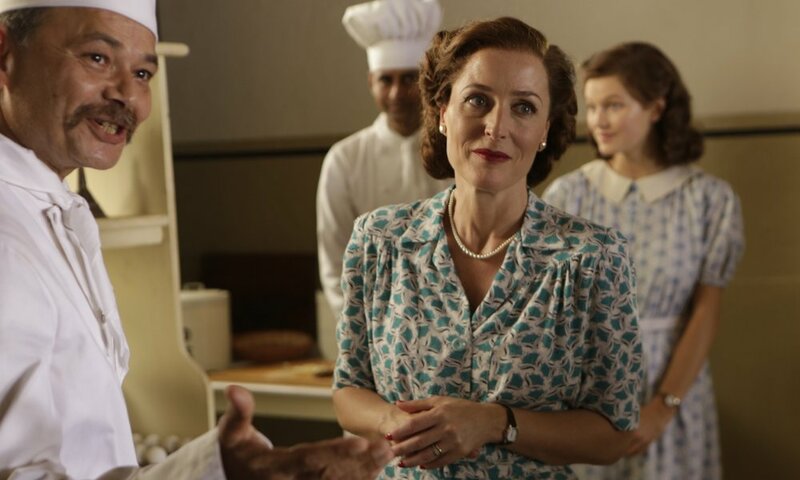 The director of Bhaji on the Beach and Bend it Like Beckham offers a cinematic interpretation of the 1947 transfer of power from Britain to India, through the experiences of the last Viceroy, Lord Mountbatten (Hugh Bonneville) and his liberal wife Edwina (Gillian Anderson). The huge events which led to a bloody Partition are contracted into this rather Downtonesque drama. Set largely in the viceroy’s house, the imperial seat of administration, and starring the late, great Om Puri. Tickets: €4.25 including regular tea/coffee before the event. Wild Strawberries is our film club for over 55s. If you happen to look younger, please don’t take offence if we ask your age.